Slouch a few inches deeper into your chair and get ready to lose yourself in soaring views over the city. 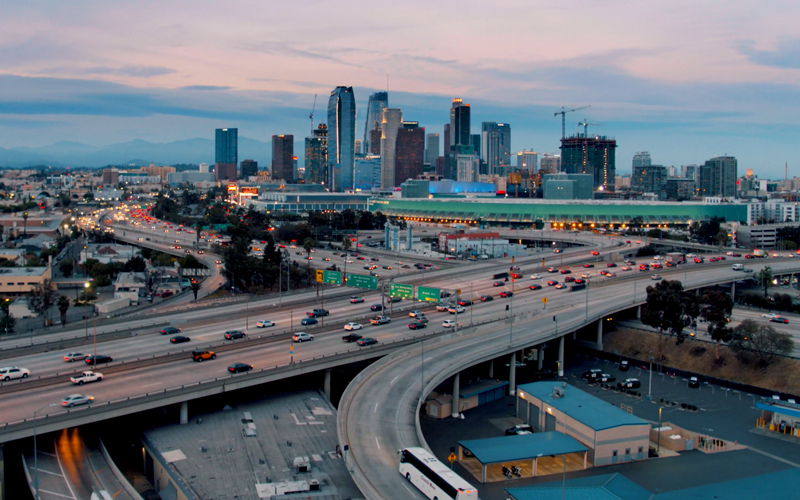 This video, shot by Caleb des Cognets and Michael Izquierdo for Beverly Hills Aerials, took three solid months to make and captured L.A. at its most majestic. Go full screen. Turn the HD up to 4K. Feast your eyes. Next article52 Perfect Weekend Getaways In and Around L.A.